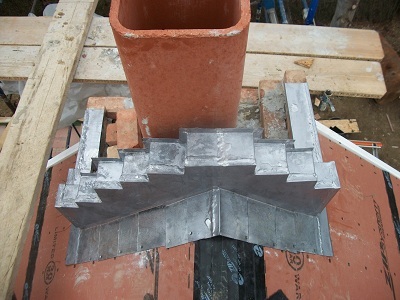 Is Your Chimney In Need Of A Repair? 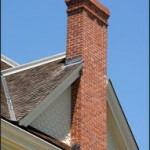 We Are Long Island’s Chimney Repair Specialists on Long Island NY! 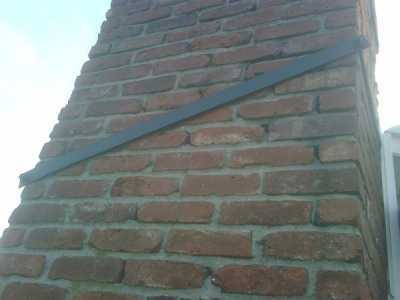 A cracked, damaged or leaking chimney left alone will only cause water damage to your home, potentially costing you more to repair the chimney later. 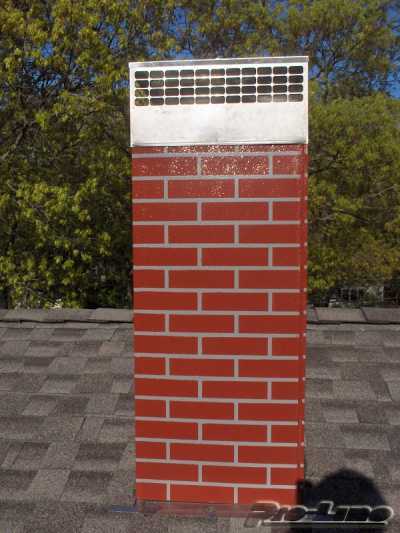 ProLine Chimney promises hard work, ambition, safety and honesty in an effort to maintain a superior presence throughout Long Island NY. We work hard to keep our reputation at its best. 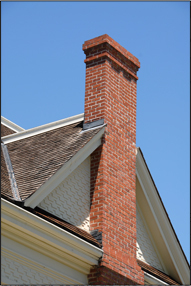 Due to our high standards, we balance tasteful craftsmanship with reasonable pricing and timely completion to ensure your complete satisfaction on all chimney services and chimney repairs. 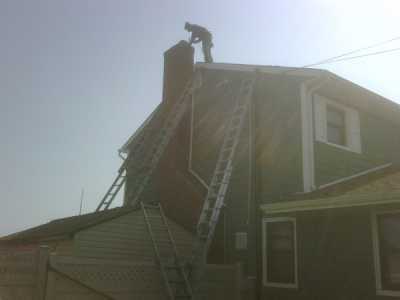 ProLine Chimneys is Long Island’s premier licensed and insured chimney repair contractor on Long Island NY. 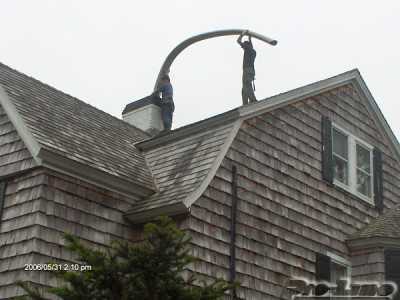 We are family owned and operated and proudly service all of Suffolk and Nassau County, Long Island. 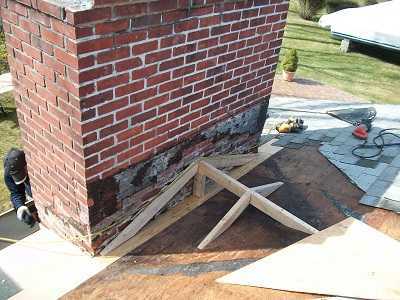 For your next damaged chimney repair or chimney leak repair, call ProLine Chimneys today at 631-627-6800.